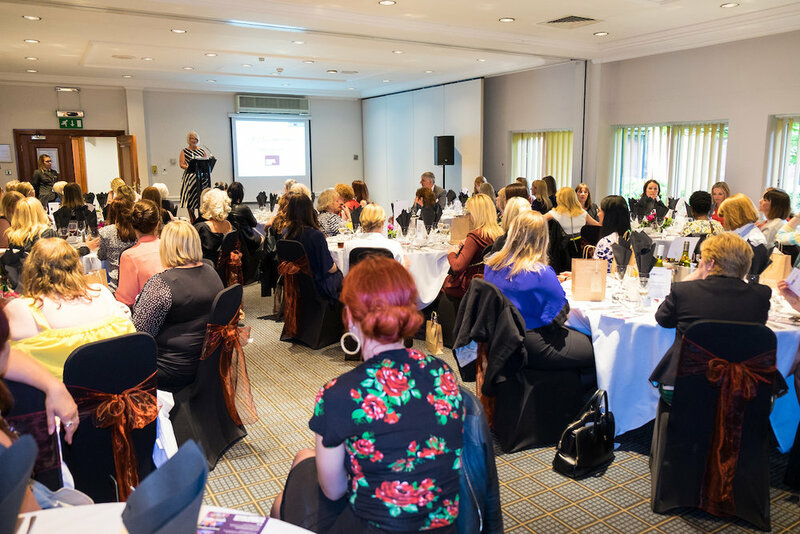 We are delighted to again host our Inspiring Women Dinner. Our evening will be complemented by three superb female speakers who will entertain and inspire. Michelle Swithenbank, CEO, Hull College, will share her motivation for learner and staff success. Drawing on her nursing experience, she forged a career in the education sector. Her roles have included lecturer, curriculum manager, department manager, Vice-principal and currently Chief Operating Officer. Testament to her success is her proven track-record for delivering excellent results. Katy Duke, CEO, The Deep, tells a fascinating story. The Deep attracts wide-ranging audiences from around the region for days out, as well as formal education visits. Keen on partnership working, Katy has a strong interest in sustainability and the conservation of aquatic environments and she is passionate about increasing science capital and conservation understanding. Inspired by her 7-year-old daughter struggling to deal with a tough situation at school, Christina often wondered how her daughter felt when Mum wasn’t around. After a fruitless search, she was motivated to create something that would enable her daughter to log and capture her feelings but had no idea how to create a tech-based gadget. After speaking with Jonathan Elvidge (Red 5/The Gadget Shop) and working with partners, Moodbeam was born. Priority will be given to businesses located within the Hull Business Improvement District, however unallocated tickets may be available on our reserve list.